October - It's busy month! 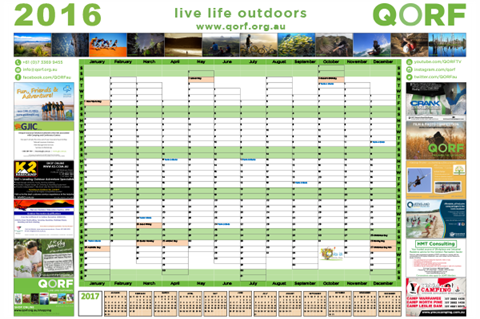 Outdoor-tober all month with two QORF supported events: Queensland Walks' Walk at Work and Pinnacle Sports' Passchendaele V1 Bouldering Festival, the Great Aussie Camp Out on the 8th, the QORF hosted symposium "Outdoors Queensland - Strengthening Connections" and the Queensland Outdoor Recreation Awards Dinner on October 28th. 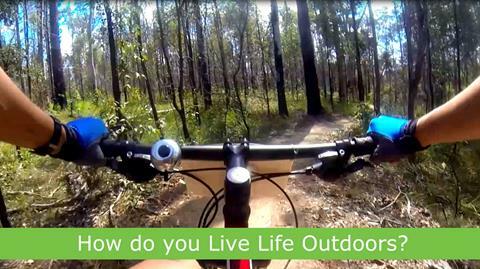 Join us for a day of discussion and practical tools to engage people at different stages of their lives to be active participants in outdoor activities and experiences. 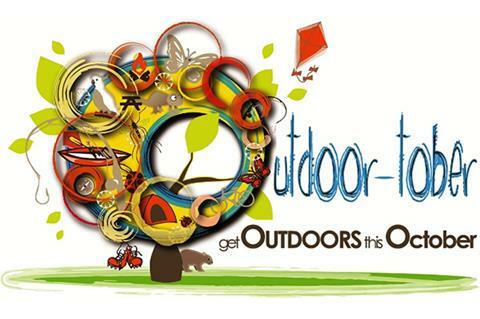 To gain insight, knowledge and tools to help people ‘Live Life Outdoors’. Communicating value in a world of irrationality. Action: how to go from ideas, to intentions, to implementation. BOOK NOW - don't miss out! This year, we have provided Outdoor-tober seed funding for 2 first time events. 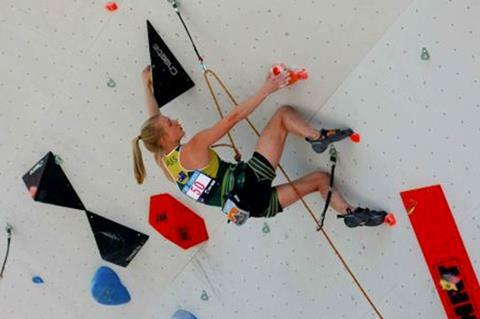 The award winners will be announced at the Queensland Outdoor Recreation Awards Dinner held at the Rydges South Bank Brisbane on Friday October 28th. 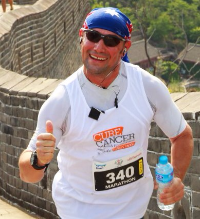 Carlo Tonini, aspiring member of The Seven Continents Marathon Club, creator of the Worlds Biggest Dinner and passionate supporter of Cure Cancer Australia. The decision to select an award winner is never easy and even more so when faced with the exceptional quality of nominations this year. 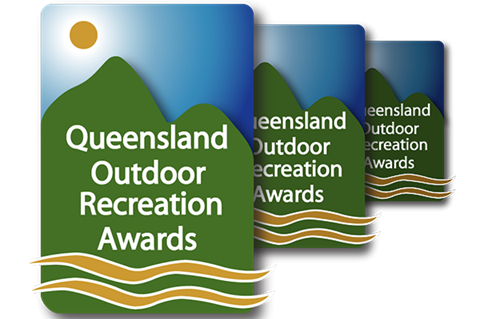 Congratulations to all the finalists in the 2016 Queensland Outdoor Recreation Awards. 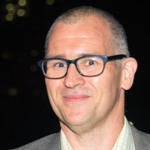 The core standards containing all of the common content for all the Australian AAS has been released for public comment and is now closed. There have been five Life Members in our 20 year history. 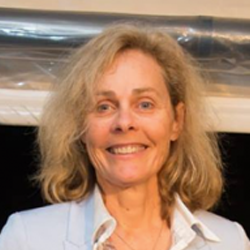 This month we feature Donna Little who has been interested in nature conservation and outdoor recreation since childhood. Planning is underway for the 2017 Wall Planner. For advertising rates please go to and/or contact QORF by EMAIL or call: 07 3369 9455. Note returning advertisers get a 10% discount. 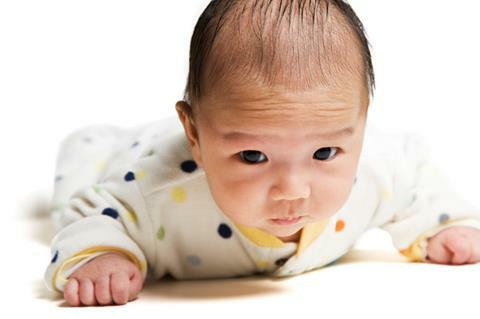 Physical activity in early childhood is associated with better physical health... But it may be important for children’s brains and social skills too. October is upon us! and Outdoor-tober is underway! What are your plans? What new events or activities will you be trying this year? Share your stories and photos with us! Simply go to the I WANT TO SUBMIT page and share! 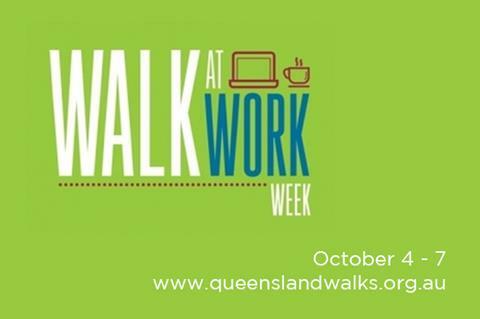 Walk at Work Week, an initiative of Queensland Walks, celebrates and encourages walking in and around the workplace. 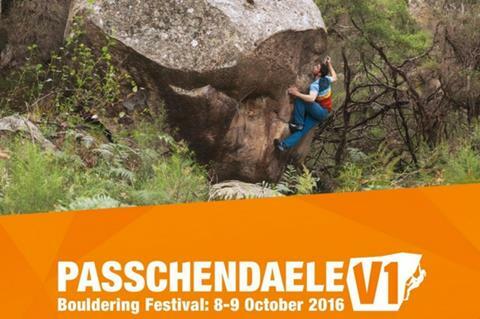 The Passchendaele Bouldering Festival is the first of it’s kind to be hosted in the iconic ‘Granite Belt’ region of Southern Queensland. Walk to Work on the 7th, Ride2Work on the 12th, the Wild Women Adventure Race on the 15th, Barefoot Beginnings from the 10th & 12th, the Forest School Leader Training course 24-28th. 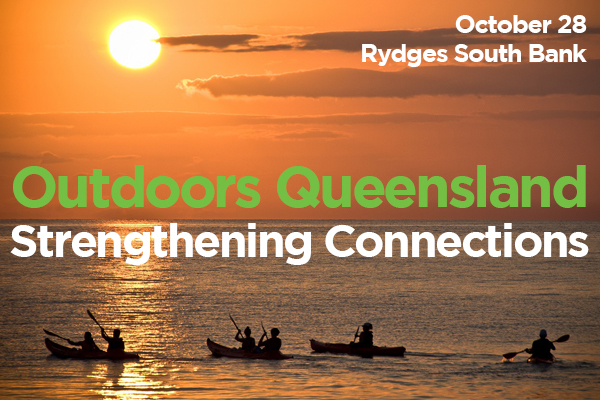 Outdoor-tober concludes with the Strengthening Connections Symposium and the Queensland Outdoor Recreation Awards Dinner. The Atherton BikeFest is on the 22nd. The QORF website is constantly being updated. 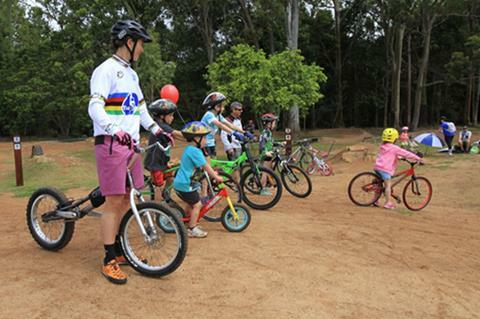 A recent addition this month is a link to the Nature Play QLD events. 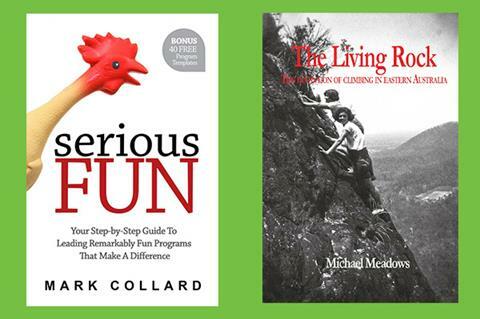 Two new books have been added to the Shop this month: Serious Fun by Mark Collard and The Living Rock by Dr Michael Meadows. Welcome aboard to new QORF Green Circle Members: Seaforth Pines, Queensland Walks and Barefoot Nature Play.